Very welcoming, city centre, family-run Bed and Breakfast. 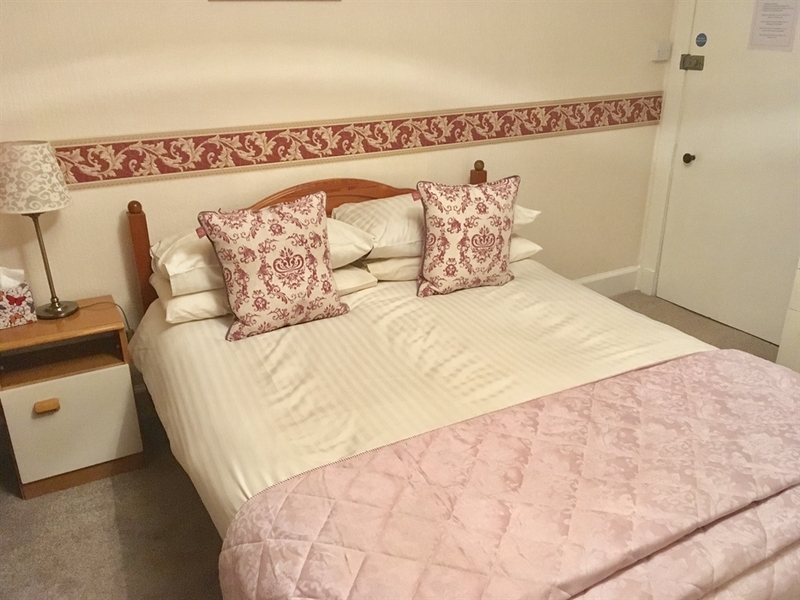 Great value for money, prices from £30 per person per night, in an ideal location - only 5 min walk to the shops, Eden Court Theatre & Cinema, Inverness Castle and restaurants/bars. West End House is a fantastic base for your stay in Inverness. Great price, excellent location, lovely breakfasts and warm welcome. All rooms with the exception of the singles have En-Suite facilities. 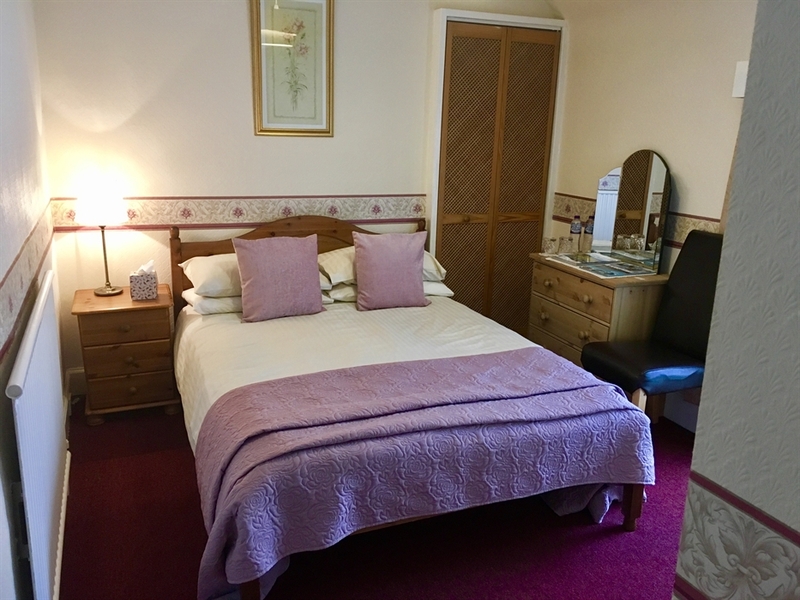 All rooms have a flat screen colour television and there is a resident’s lounge where tea, coffee, hot chocolate and biscuits are available. There is a lovely enclosed garden at the rear of the property with a nice seating area and BBQ facilities, which guests are more than welcome to use. There is also off street parking available. 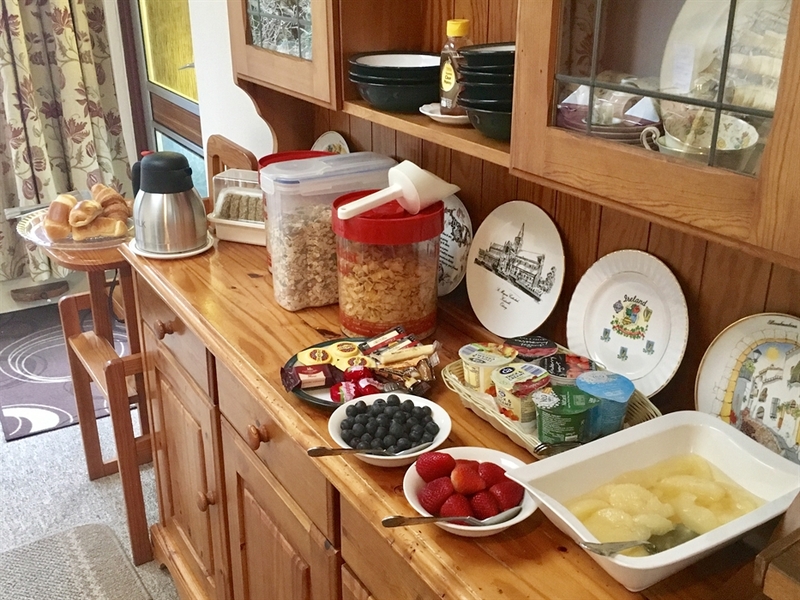 Breakfast choice is great with fresh fruit, cereals and beautifully cooked local produce. For the golfing enthusiast the local area is a haven with some of the best courses available at realistic rates. If you fancy a real test the World famous Royal Dornoch Golf Club is just an hour’s drive and Nairn Links Golf Course is around a 20 minute drive. Home of the Scottish Open several times, Castle Stuart Golf Course is less than 15 minutes from Inverness.